Hello and Happy New Year, I hope 2017 is treating you all well so far. I know I have been a bit lax on the blogging front for which I apologise but I am struggling with the weather which makes me want to hibernate! For me personally January is a tough month to get through, with the post Christmas come down and dark days. It is also the month where we get bombarded with diet talk everywhere we look. 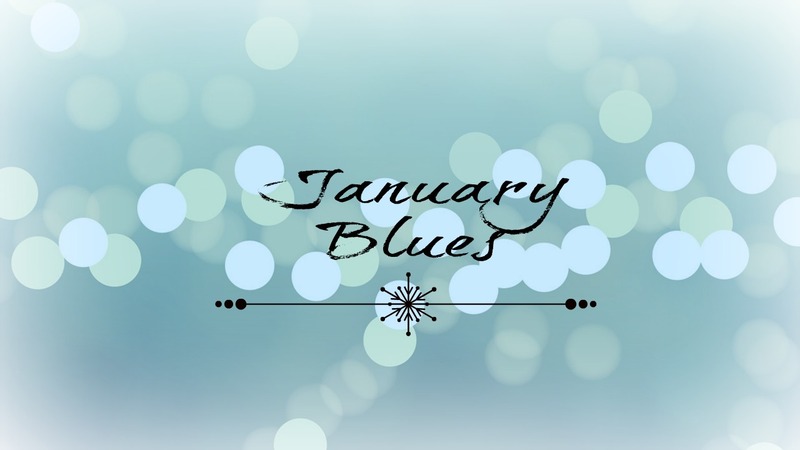 I decided to sit down and do a quick talkie vlog about coping with January, so grab a cuppa and join me!